85% of all TVs used are in HD. Behind the scenes, keeping everyone informed and entertained are the audio/video technicians who do reliable installations and maintain equipment around the clock. GalaxyOne is an authorized Satellite television retailer and subcontractor specializing in Satellite television and Internet service. GalaxyOne has been serving the Midwest for over 23 years and are dedicated to serving the local community through quality satellite Dish installations. Behind this consistent and dependable service is a fleet of vehicles and its drivers. To build a successful driver rewards and retention program, they fostered healthy competition among drivers which is based on the natural human tendency to win recognition or a reward. In the office, Azuga dashboards, alerts, and reports significantly improve coordination between the dispatcher, fleet manager, and driver. Speeding, from the baseline month of Aug 2016, dropped sharply by 93% over the next 6 months to 0.005 events per 100 miles. We run a lot of safety programs, most of which are punitive, but we like the rewards aspect of Azuga Fleet. It’s a positive program we can rally behind and get everyone engaged. Our insurance carrier was very pleased that we were going down the path with telematics—specifically with Azuga. 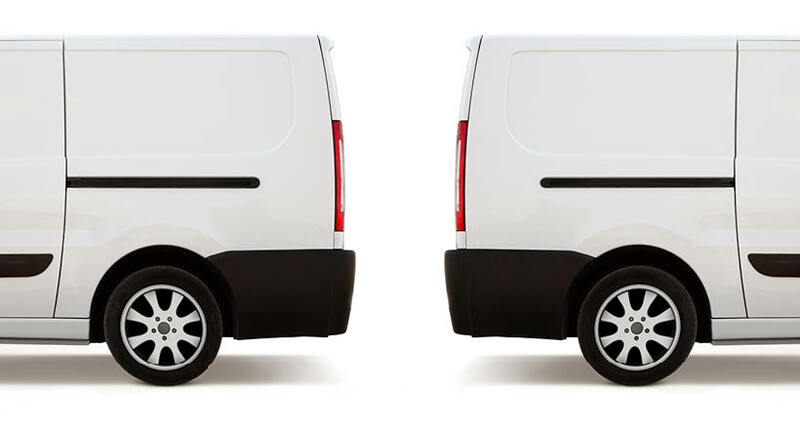 These are very significant improvements for any business that uses a fleet extensively for deliveries and customer support, especially around the clock. Azuga has blazed new trails in Driver Rewards. It offers its clients a comprehensive rewards platform in Azuga Fleet, wherein employers can give rewards from top brands like Burger King, Chili’s, IHOP, Amazon and 14 other brands. 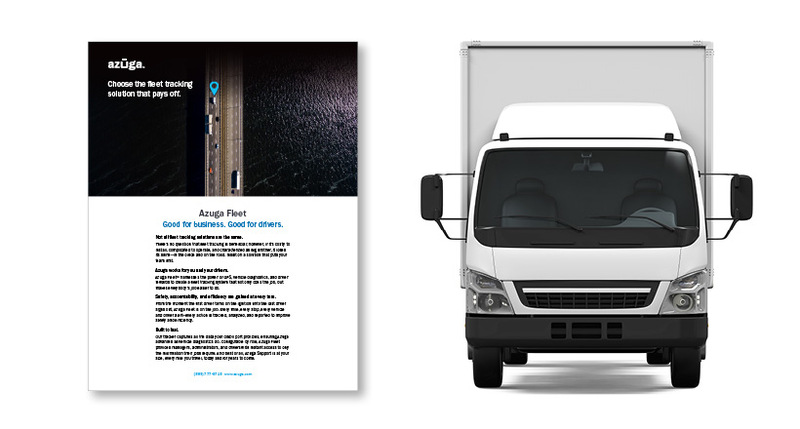 Azuga’s fleet telematics solution has innovated to go beyond traditional use as a command and control tool for management, and to be embraced by the workforce. 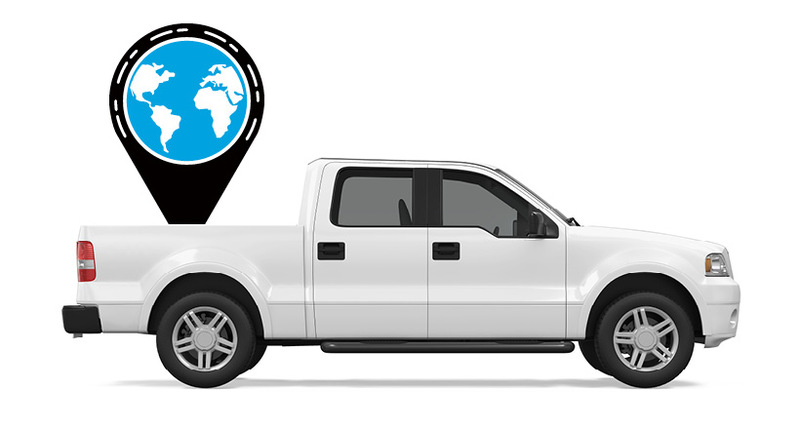 It really is the GPS vehicle tracking solution that drivers love. Reviewers’ Choice from Software Advice, a Gartner (NYSE: IT) company, recently ranked Azuga Fleet as one of the top five fleet management providers based on user-generated ratings (based on scores from current and former customers using Azuga’s solution) for its overall performance, ease of use, and customer service.